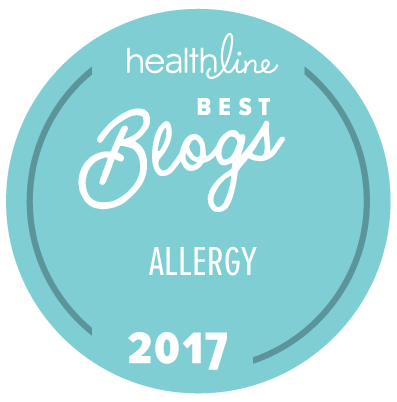 Food Allergy Tests: Which is Best? By Megan Pennington (bio below) These days it seems everyone has experienced some kind of reaction to food. Whether it manifests as a simple bout of indigestion, or a chronic condition like eczema, we now know that food reactions play a major role in inflammation and related disease. Antibiotics: Are They to Blame for an Increase in Food Allergies? 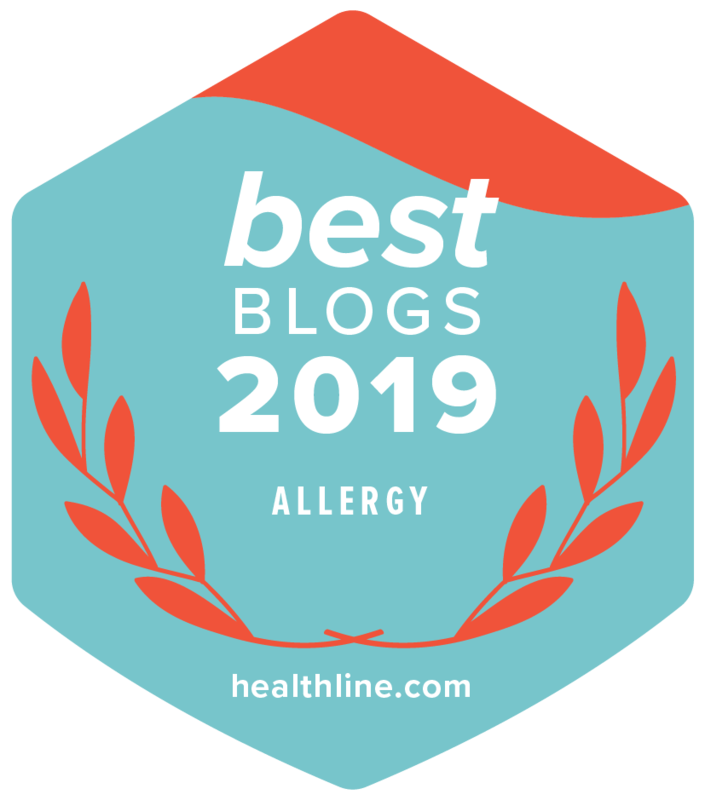 The End of Childhood Food Allergy: Is this the Future?